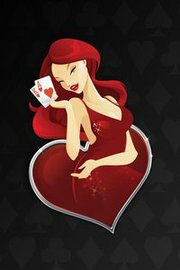 I have played Zynga poker a few times on my iPhone. I think I logged onto Facebook once long ago to play, although as I have noted here before I am so strongly averse to Facebook I essentially ignore the account I have. In fact, my distaste over having to log into the Facebook account in order to get to the game on my phone has prevented me from opening it more than just a few times out of curiosity. But there are millions who aren’t reluctant like me who love playing Zynga poker. Like eight million a day, or something, and over 30 million playing each month. 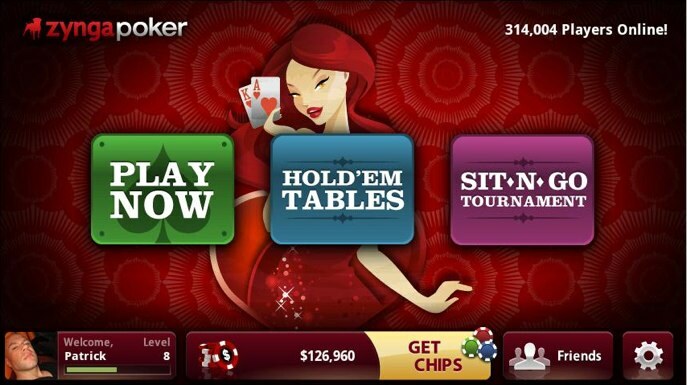 Thus today’s news regarding Zynga Poker perhaps wanting to get involved with real money games isn’t utterly surprising, though it is still a bit of an eyebrow-raiser given how it follows a long sequence of suggestions to the contrary. In fact, it was only just a couple of months ago that Zynga Casino General Manager Lo Toney was telling eGaming Review that his outfit had “no plans to enter the real-money market.” That echoed a sentiment Toney and the Zynga folks had been reiterating for most of 2011, including after Black Friday when the online poker world as it previously existed was suddenly turned upside down. In an Insider piece the Entities consider the many steps needed before Zynga could enter the real money online poker market outside of the U.S., let alone be part of the game here in the States should legislation allow that to occur. The “All Things D” article actually breaks down the situation quite well itself, if you’re interested in reading more about where things presently stand for Zynga and its prospects. The timeline would include getting a real money platform together, developing it, launching the sucker outside of the U.S., then following the path of other European sites have done and form a partnership with a U.S. casino brand in anticipation of legislation opening the door to America. All of which would take a while. It is interesting to step back and contemplate what this possible crossover by Zynga from “social gaming” to real money gambling might look like. It makes me think of two possible futures for online poker, both very unlike one another and different as well from what we all grew accustomed to during the “rise and fall” of online poker in the U.S. over the past decade. There’s the version in which online poker undergoes some sort of transformation to become something more like social gaming as it presently exists, only with real dollars going back and forth in a more conspicuous way than is currently the case with most games. (Real money exchanges do occur in “social gaming” -- in significant amounts in some cases -- although the majority of those who play such games are not part of that segment of the player base engaging in such.) In other words, a future game consisting of a weird “kinda-sorta-poker” that is even further removed from the live game than online poker has been. Then there’s the heavily-regulated version of online poker that federal or state governments might allow to happen in which game play options will be necessarily limited, with all sorts of assumptions we grew to make about online poker getting thrown out as no longer permissible (e.g., multitabling, cash transfers, certain game variants, other volume-limiting restrictions, etc.). This version would be like the old game, but with lots of missing pieces players will initially complain about before either accepting the changes or giving up. As I think out loud about this, it occurs to me that there is probably a third future for online poker in the U.S. that I’m not smart enough to envision. I still think whatever it turns out to be, it will be so markedly different from what we experienced before as to be unrecognizable in comparison.